With over 30 members, the Duncan United AOTS Men’s Club has traditionally been one of the largest AOTS clubs in Canada. They are a vibrant and seemingly ageless group of men who work hard for their church and community – and have a whale of a time doing it! 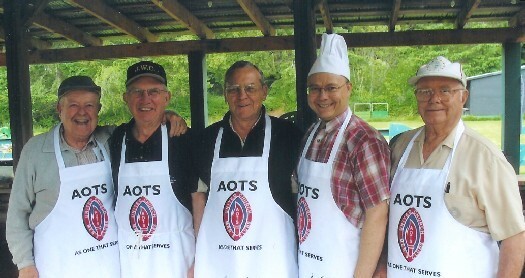 Affiliated with the National Association of AOTS Men’s Clubs, Duncan AOTS is one of over 60 active clubs across Canada. 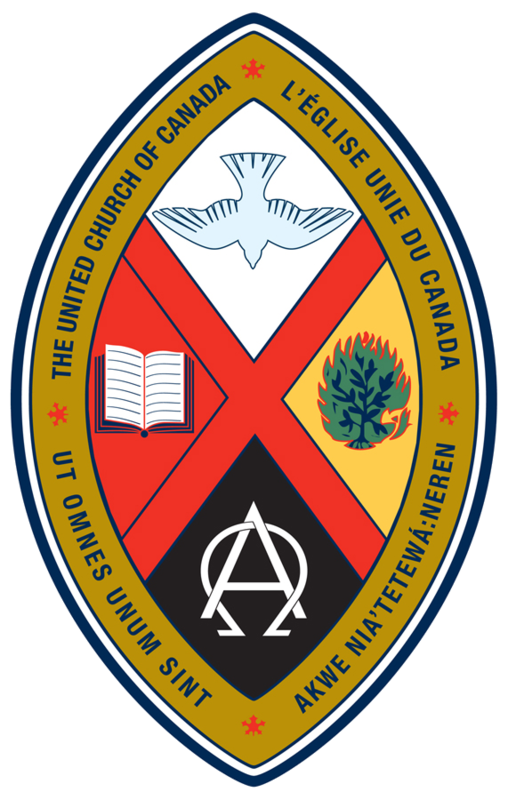 First formed at Kerrisdale Methodist (now Ryerson United) in Vancouver in 1923, AOTS clubs are dedicated to promoting Christian fellowship, deepening the spiritual life of men and developing effective programs of Christian service. The men always have a project on the go. The fun begins in January at the Burns Night dinner, with authentic haggis and Scottish entertainment. The grills are kept sizzling throughout the year as, with the help of the Youth Groups, the congregation enjoys two Sunday morning Pancake Brunches as well as Shrove Tuesday supper. Their cooking skills are again put to the test as they cook up hot dogs and hamburgers (including the veggie version!) at the annual Congregational Fun Fair at Providence Farm. And, of course, there are the famous “mammoth” garage sales!! Regular dinner meetings are held on the fourth Thursday of each month. In addition to great food, often provided by the UCW, the men enjoy the camaraderie of an evening together. Their program often includes a speaker, devotional, and a business meeting to discuss ongoing projects. Through their efforts, they provide support to dozens of church and community outreach programmes, with a special emphasis on the support of youth programmes in the church and in the wider community.